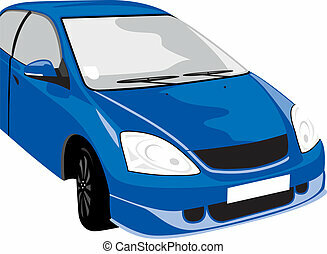 Blue car. 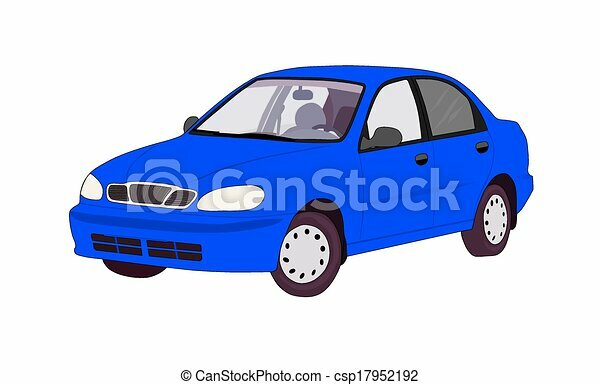 Blue modern car. 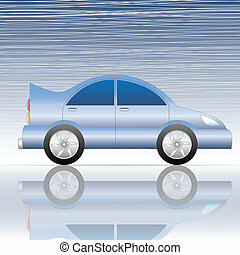 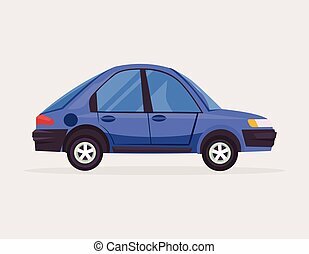 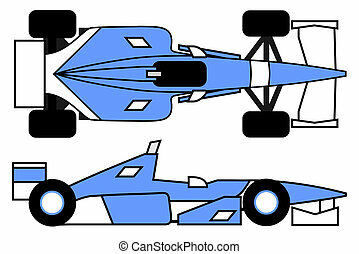 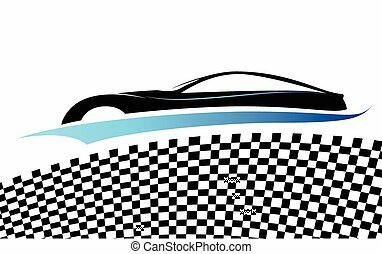 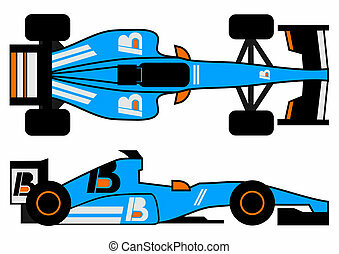 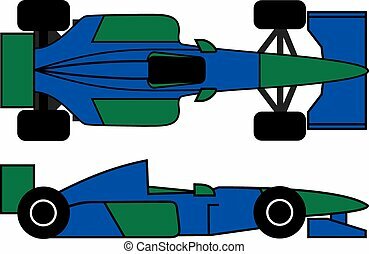 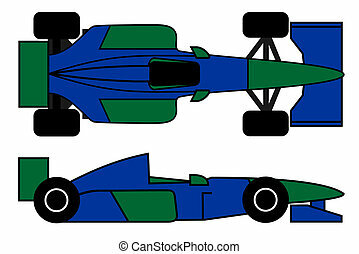 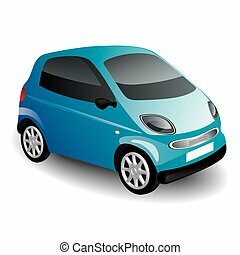 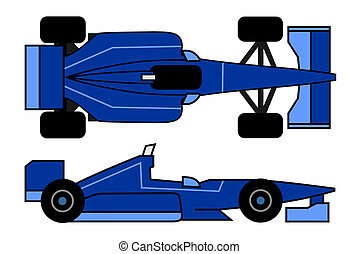 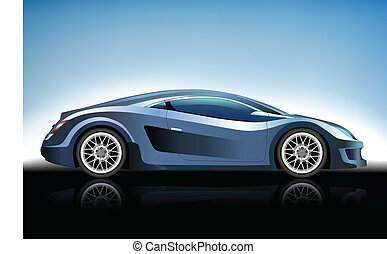 Illustration of a blue car on abstract background.